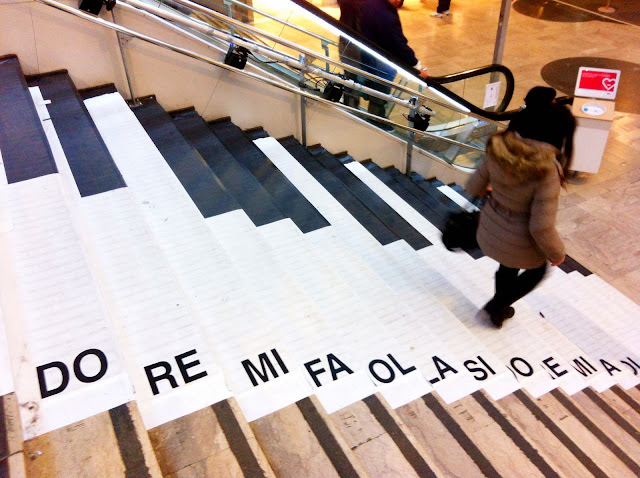 My Love for Paris: Piano Staircase Fun! 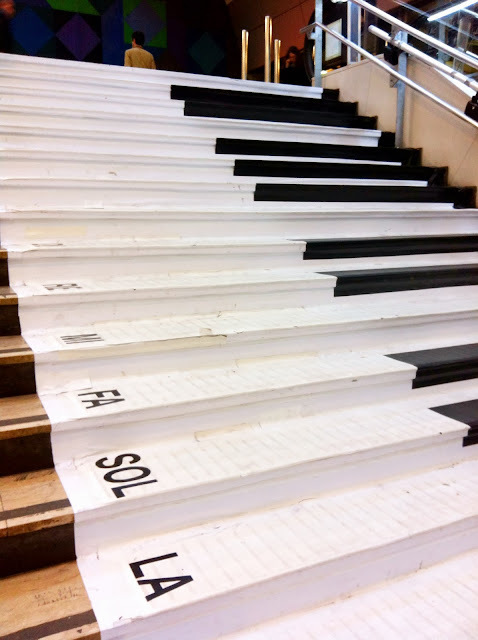 Remember that Volkswagen Fun Theory idea in 2009 that had a set of piano keys installed on some stairs at the Odenplan subway in Stockholm overnight? 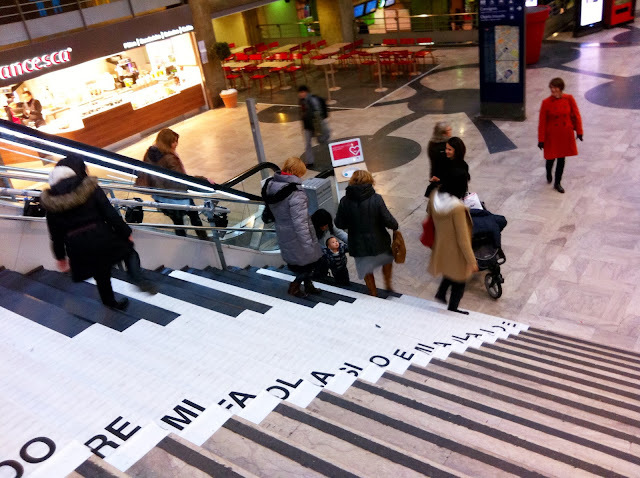 You know the one with the idea of making exercise fun, to encourage people to take the stairs instead of the escalators...? 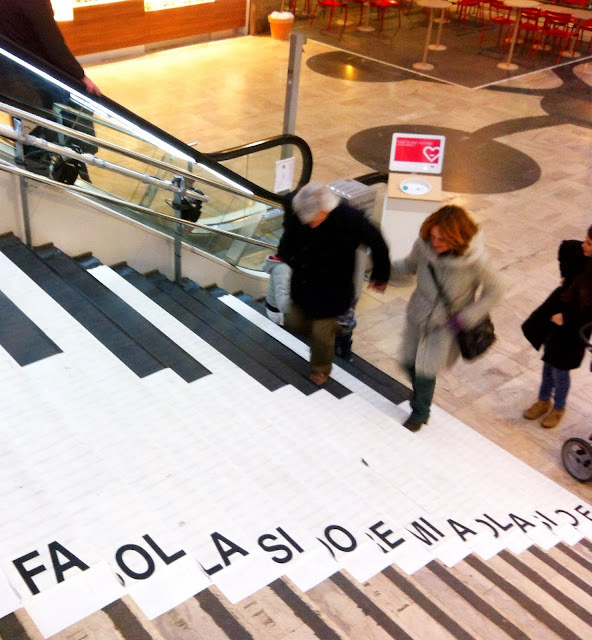 Well that cool idea I had been watching clips of all those years ago rolled out in Paris very recently..! 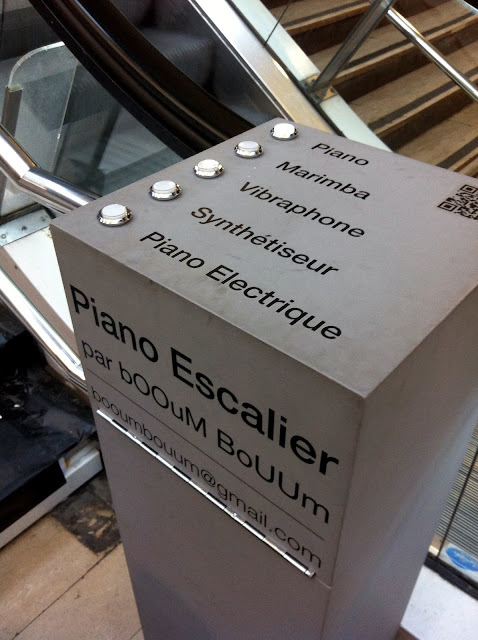 This time, it even came with a unit to change the sound from piano to marimba to vibraphone to synthesiser to electric piano! For something to take the kids/adults/family/partner/anyone really to this weekend in Paris, drop by Hall 1 at Gare Montparnasse and check out this video from SNCF.